Attention PlayStation 3 owners: don’t turn on your console. 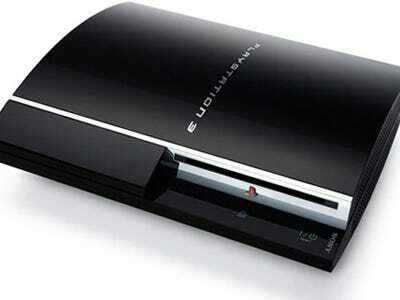 Owner’s of older models of Sony’s (SNE) PS3 have been afflicted by a bug in the system’s internal clock. Unless you have a PS3 Slim, leave your machine off until word comes down that the bug has been fixed, or risk permanently losing data. NEW YORK (AP) — Sony says it has found a bug that has knocked some PlayStation 3 users off the game console’s online network. Sony says the problem was likely caused by a bug in the clock functionality incorporated in the system. It’s affecting older PlayStation 3 models, not the newest slim version.